Don’t sacrifice your smile while you straighten your teeth. If the idea of a mouth full of metal does not appeal to you for either personal or professional reasons, you have another equally effective option thanks to Invisalign®, also known more commonly as clear braces. Visit Dr. Fixari at Fixari Family Dental to discuss whether or not Invisalign is the right option for you. 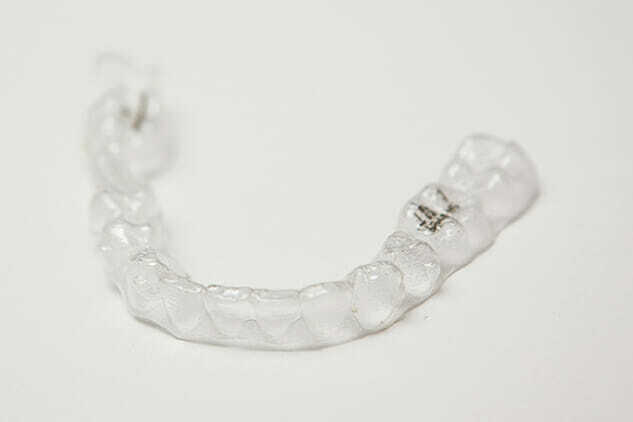 Invisalign uses clear and comfortable custom-made aligners that are constructed of plastic to move and align your teeth into the correct position. They are a great alternative to traditional metal braces. Fitting directly over your teeth, they are completely invisible as they gradually transform your smile. Most Invisalign treatments take less than one year. However, treatment times are unique to each person depending on the severity of the alignment problem. Invisalign may not be able to treat certain bite and alignment problems, so be sure to discuss your options with Dr. Fixari. 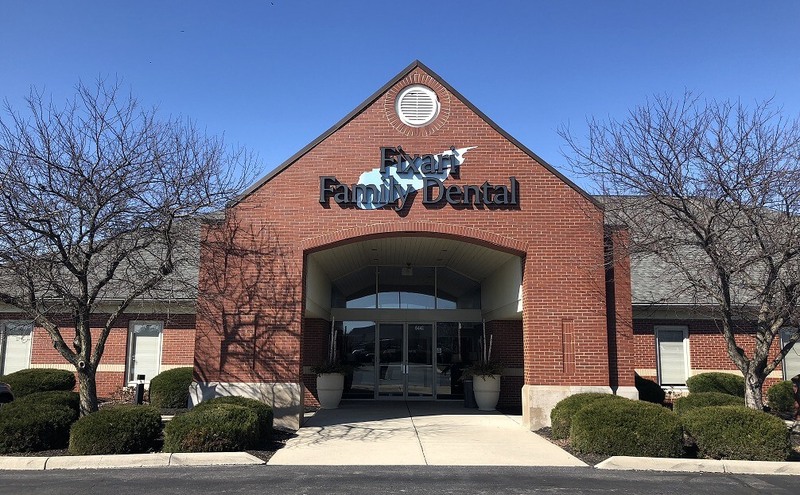 On your first visit to Dr. Fixari’s dental office he will take impressions of your teeth to make your top and bottom sets of Invisalign aligners. A full set of aligners are created to move your teeth incrementally to the ideal position. Dr. Fixari will tell you when it is time to move to the next set of aligners. Invisalign aligners are removable during activities such as eating, drinking, brushing, and flossing. This is also necessary since they will be replaced with new sets about every two weeks. Dr. Fixari will determine when your aligners need to be changed. The aligners must be worn for at least 20 hours each day in order to successfully align your teeth. Dr. Fixari will instruct you on how to care for your new Invisalign aligners. Regular checkups and cleanings combined with good oral hygiene are essential. Follow his exact directions to ensure the success of your Invisalign treatment.